Home IT QuickBooks Online vs Desktop: Which Is Right For You? Ever since the online version of the popular QuickBooks was introduced in 2000, business owners have grappled with one question: Which version is right for me? Early adopters (i.e. people who have been using QuickBooks Desktop since the 1990s) wonder if they should switch while individuals who are new to QuickBooks are often unsure which version they should choose. While there is no single answer to these questions, understanding the differences between the desktop and online versions can help people choose the one that is right for them and their businesses. Initial Fee – Online offers a free 30-day trial so there is no initial fee to try it. Desktop requires the purchase of the software up front. Monthly Fee – Pro Desktop 2015 is a one-time payment or you can get Pro Plus for an annual payment. On the other hand, QuickBooks Online requires a monthly subscription. Internet Connection – Because it is cloud-based, an Internet connection is required to use QBO. QuickBooks Desktop can only be accessed from the computer it is installed on regardless of Internet connection. Automation Functions – With Desktop, transactions (invoice, receipt, reports, etc.) must be processed manually. QBO has several automated features for things such as customer billing, email reports and downloading bank transactions. Remote Access – Since QuickBooks Online is cloud-based, users can access QuickBooks reports wherever they have Internet access and from multiple devices. 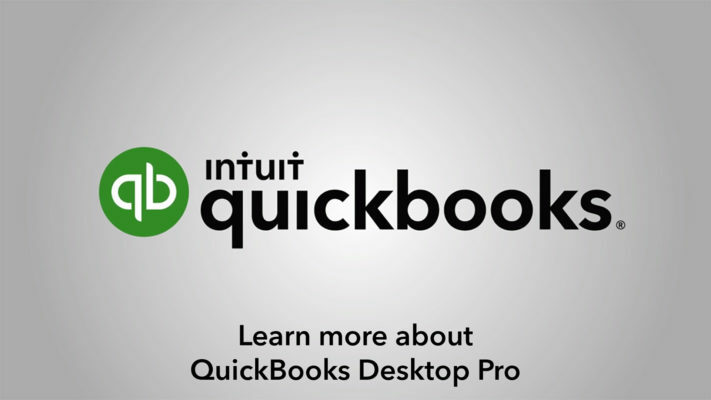 The QuickBooks Desktop version is linked to the computer it is installed on and therefore can only be accessed on-site. Customized Features – The QuickBooks Desktop version has several features that are not available in the online version. This includes the ability to prepare 1099s, budget and track mileage and expenses. In general, the desktop version allows more freedom to customize forms than QuickBooks Online. Support – The basic QuickBooks Desktop version does not come with support although you can pay for support by getting the Pro Plus edition. QuickBooks Online comes with free support. While I think it’s important to recognize how Intuit’s emphasis on QuickBooks Online will mean that product will get better faster, leaving QuickBooks Desktop behind, you still have to ask yourself whether or not QuickBooks Online is the right product for you now. If I were to generalize where I think QuickBooks Desktop still holds a major advantage, I’d say managing large amounts of inventory and job costing. But I think it’s important to list out the differing features specifically. QuickBooks Desktop still offers the following feature sets that QuickBooks Online does not. If you can’t live without any of the below, than QuickBooks Desktop is most likely best for you. Keep in mind that some of the features below are only supported in QuickBooks Premier and Enterprise, and not QuickBooks Pro. There are obviously some gaps between QuickBooks Online vs. QuickBooks Desktop. 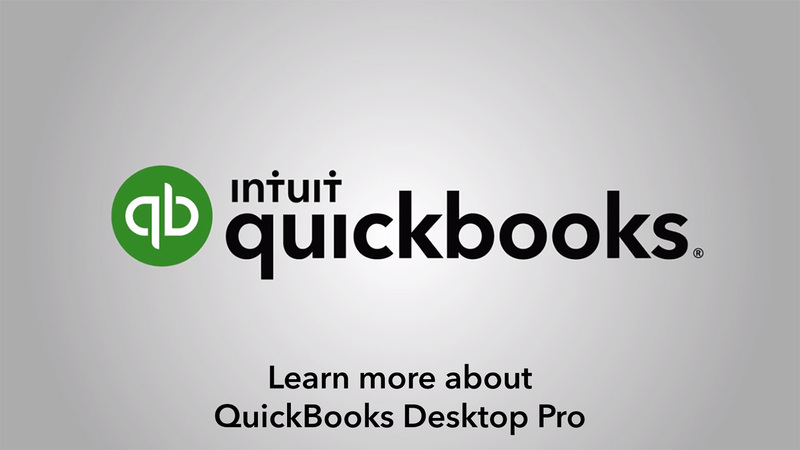 As QuickBooks Desktop has been around longer, it’s more powerful. But there are many, many 3rd party apps that can help you fill those gaps. I strongly believe there’s an app answer to any small business owner who thinks QuickBooks Desktop works for them when QuickBooks Online doesn’t. Of course, you may not want to pay for 3rd party apps, and that’s something you have to evaluate when comparing the two.